RENOVATED AND MOVE IN READY! This 3BR/2BA home is located a short walk from the St Joseph Bay in the heart of Port St Joe. 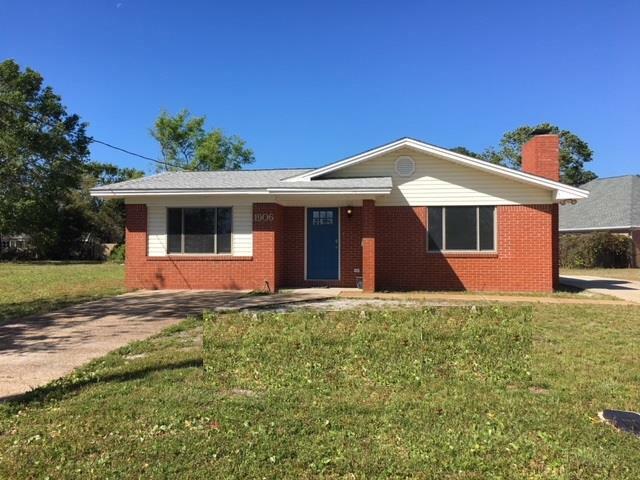 Recent renovations include new roof, new flooring, freshly painted interior, updated bathrooms, beautifully renovated kitchen with granite countertops and more. The open living area features a cozy fireplace and there is bonus living area for the entire family in the den. The spacious screened porch is great for outside entertaining. Large workshop for all the boy toys PLUS plenty of outside parking for the boat! Must see to appreciate this great opportunity!